Air Fryer Chicken Wings will be a great addition to your round up of foods to bring to parties, events or snack on at home. They are easy to make and a healthier alternative to frying them but you do not lose any of the amazing flavors. 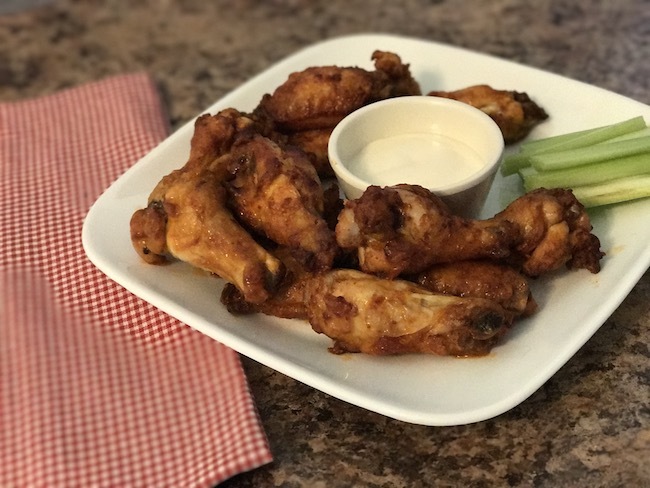 The wonderful part of cooking these wings in the air fryer is how the exterior comes out with a touch of crispiness while the insides are moist and flavorful. Easy to make in just under 30 minutes so you can have them any time the urge strikes! This air fryer recipe was created with those on Weight Watchers in mind so we have added Smart Point estimates as well so you can be sure you are staying in line with your weight loss goals. With a yummy buffalo inspired sauce – we are pretty sure you are going to fall in love at first bite. 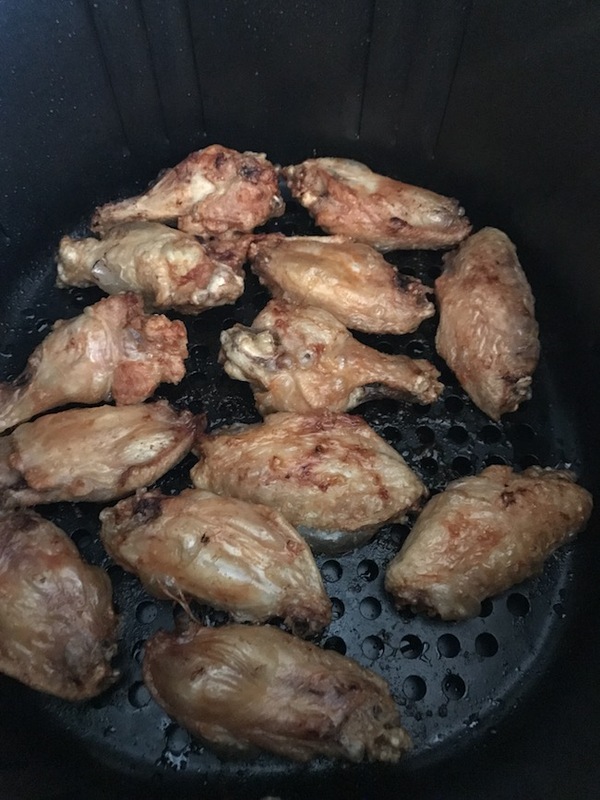 Air Fryer Chicken Wings That Are Good For You! 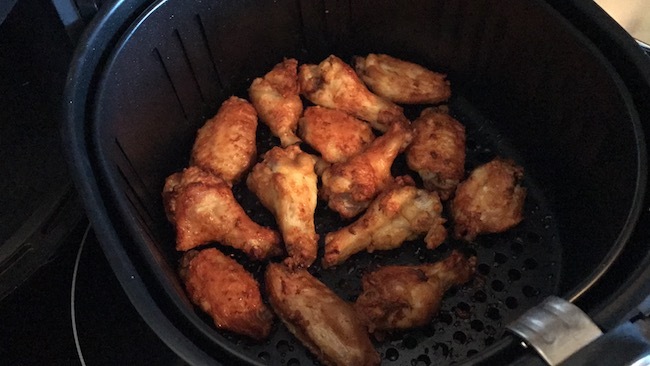 The great thing about an air fryer is that it saves on calories because you aren’t soaking the food in the fat that you do when you deep fry like traditional wings are made. You do not need to add what would normally go into creating chicken wings like baking powder, oils or heavy starches. You are working with just chicken, and your favorite sauce and coming away with a healthy – delicious snack. These chicken wings will almost seem like they were in fact deep fried – but without all the bad stuff to go with it! You can see the Air Fryer Chicken Quesadillas recipe that we made and the Air Fryer Reuben Roll Ups recipe also. Being from Buffalo, the home of Buffalo chicken wings, I’m not about to give up one of my favorite foods. 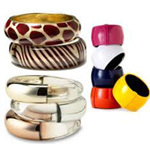 That’s the great thing about Weight Watchers – you don’t have to. 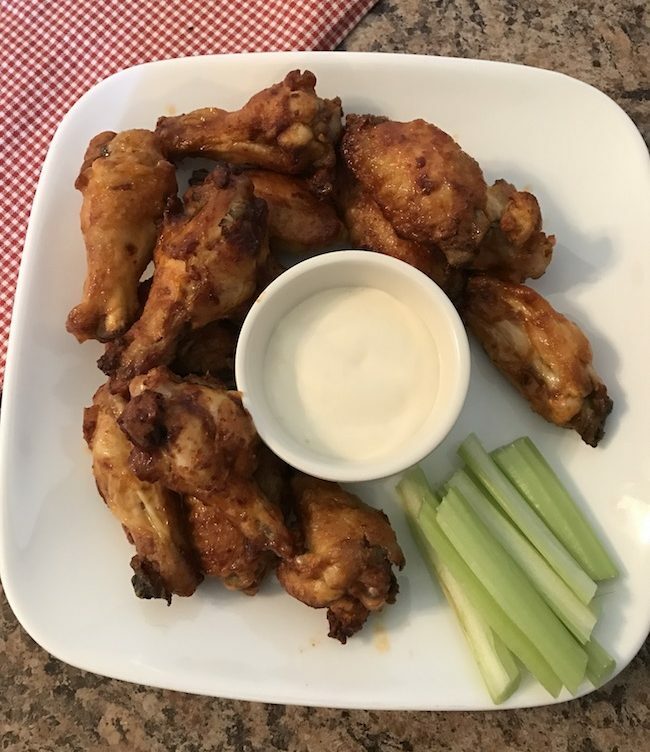 The Air Fryer Buffalo style skinny chicken wings recipe is only 6 smart points per 4 oz serving, which is about 5 chicken wings. Of course if you want to add blue cheese, you will have to add those points in as well. I only had regular blue cheese dressing which I counted as 2 smart points per 1 tablespoon. That was plenty for the 5 chicken wings I had. When I had my snack bar in Florida, I served Buffalo Chicken Wings all the time and the people loved them. And remember that you can make them as hot or mild as you’d like. I like mine mild and my husband likes them as hot as can be. 5 chicken wings might not sound like a lot, but served with a side salad or some celery and carrots – you will be more full than you think. We are pretty sure if you server these to your friends and family, they will never realize they were not made in a deep fryer! 1. Preheat air fryer for 3-5 minutes on 380°. 2. Place chicken wings in a single layer in air fryer. 3. Air fry for 12 minutes on 380°. 4. Flip wings over with tongs and air fry for another 12 minutes. 5. Turn the temperature to 400 degrees and cook for about 5 more minutes. 6. 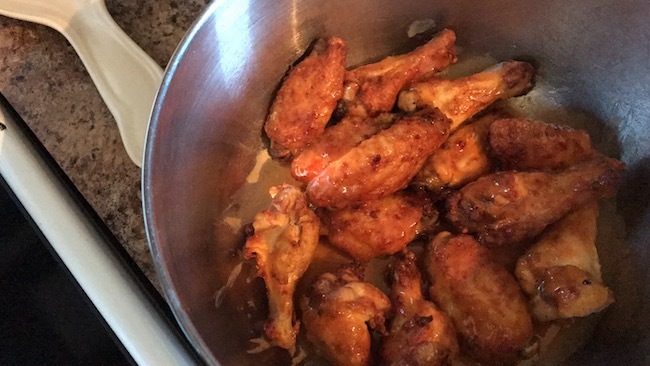 If you did not add the sauce during cooking – then place the wings in a bowl and add your sauce and toss or shake until all the wings are covered. 7. Serve with celery and blue cheese (optional). Recipe as shown makes (4) – 4 oz. servings. By increasing the temperature for the last few minutes of cooking you are helping the wings get that little bit of extra crispy goodness that everyone loves! 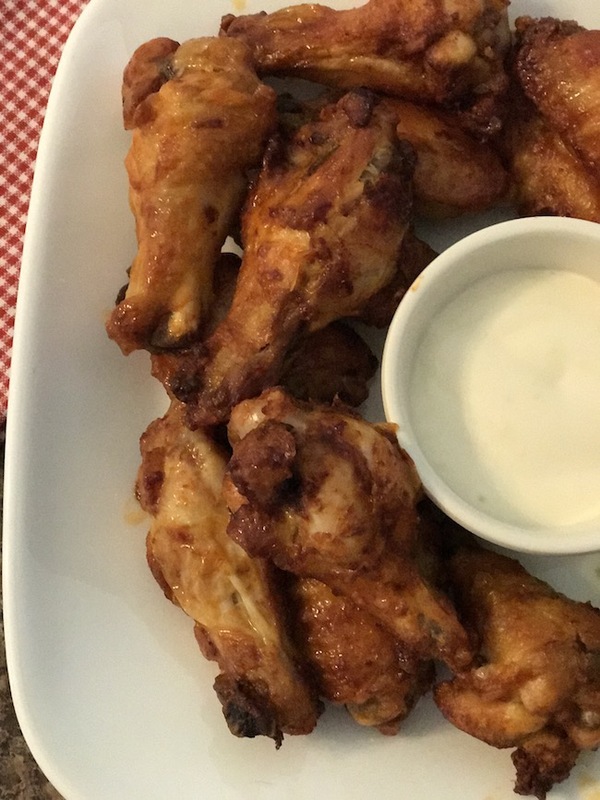 The air fryer will minimize the fat and calories from standard chicken wings – the below are estimates for Smart Points based on the Weight Watchers app. One recommendation to make them even better is to steam the wings for about 10 minutes before air frying which is said to remove even more of the fat! I have not tried that yet, but will the next time I make them. Crispy goodness without the deep frying - these Air Fryer chicken wings are a healthier option for game day or any day! Preheat air fryer for 3-5 minutes on 380°. Air fry for 12 minutes on 380°. Flip wings and air fry for another 12 minutes. You can add your sauce now, or at the end of your cooking. If you did not add your sauce during the cooking, then place in bowl and add your preferred sauce and shake or toss until wings are covered. Serve with celery and blue cheese (optional) and try various sauces for different flavors and spice levels. Can you use frozen chicken wings? Absolutely! 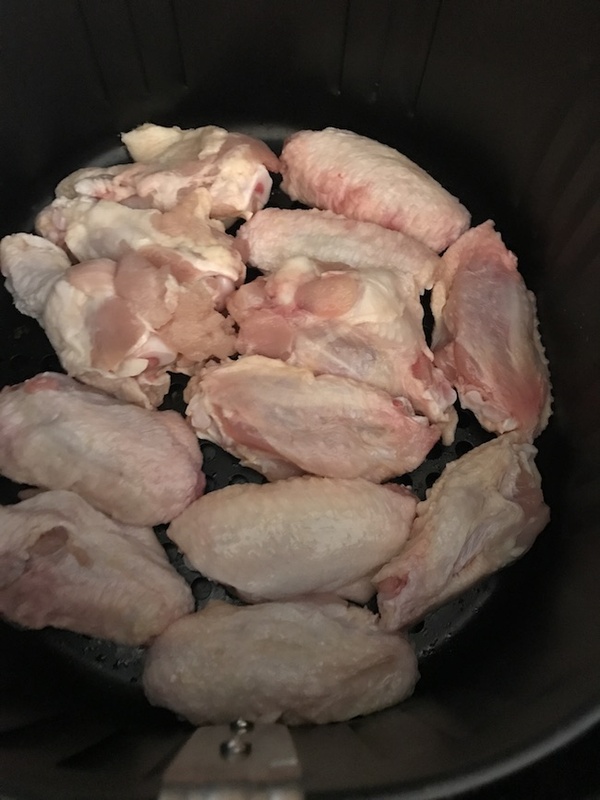 If you happen to have frozen chicken wings on hand you can use those in your air fryer with no problems at all and they will come out with the same crispy outside and moist inside as fresh chicken wings. 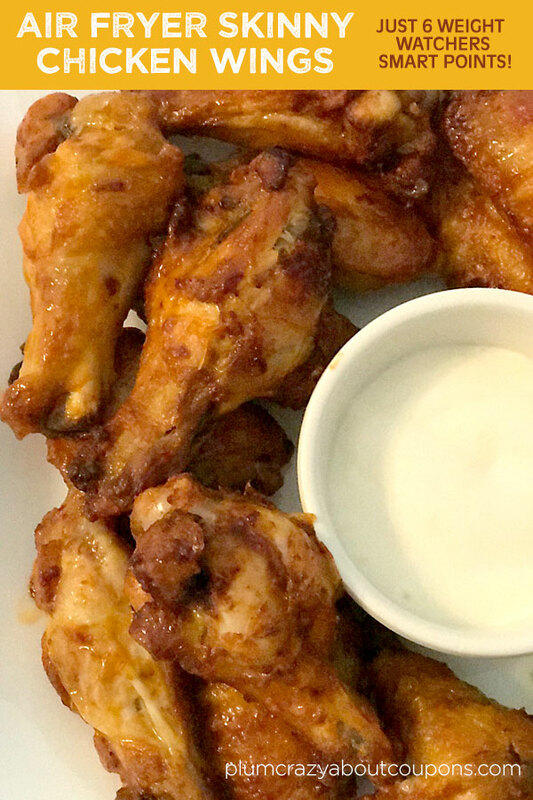 If you would rather not put the sauce in the air fryer to avoid a mess – then cook for 15 minutes, then turn the wings and cook for 15 more minutes. Then when you remove them you can dip them in a warm sauce or place them in a bowl and mix them with your favorite warm sauce! From a light snack to a meal – chicken wings are one of these awesome foods that you can mix and match to be so many things! While this recipe is focused on creating a slightly spicy buffalo style taste – this is definitely a great time to explore options! Use different sauces to make it your own, like we did with our Apricot Air Fryer Chicken Wings that were absolutely delicious. Try different barbecue or buffalo sauces or even your own creative blend of things like worcestershire sauce, soy sauce, brown sugar, ketchup and more to make your own perfect sauce chicken wing blend! Dress them up with some Blue Cheese and celery and you have a light snack. Add some carrots, air fryer potatoes, onion rings or even a salad for a healthy light meal. The options are endless! Perfect timing, the recipe I mean! I’m doing Keto so I basted them with melted butter. A couple things that make an air fryer great is that when they are done they shut off so you dont have to watch them. Also they make the best “hard boiled” eggs, every time.. Thanks and I will be looking at your other posts. Thanks Thea! Good luck on the Keto – I have friends doing it who swear by it. I have actually not tried hard boiled eggs in the air fryer yet – may have to give that a go since that is a staple snack in my house! Can you put the sauce on and then fry them a little longer to give it a “crunchy” sauce? These look fantastic but aren’t wings (with all that skin) unhealthy? I have an air fryer but I can’t believe this is ok for WW. Don’t you have to remove the skin (and the taste)??? I’m not sure how they calculate points but I never really gave much thought to the skin, but now I will. I’ve my air fryer! Excited to try chicken wings in it! So I can make them in the fryer from frozen? Yay! This recipe makes me want to get an air fryer. Ive recently started to try different sauces and dips for my chicken, I have fallen in love with honey barbacue dip and garlic parmersan! These look even better than if they were fried in oil. I hope to get an air fryer one of these days. Maybe for Christmas if I’m lucky. I would love an article explaining the point system! It sounds like something I could really get into! Thank you for sharing. They look delicious.This would be great for football season. I love chicken, but its best fryed! I take the leftovers and make them into a casserole! Looks delicious! The air fryer is a good buy! It seems the closer I get to 30, the more the extra sweets and ice cream I ate that week seems to hang onto my middle section. It may be time for me to start eatting healthier choices! Looks amazing! I just got an air fryer and can’t wait to try this recipe. Fried chicken is one of my favorite foods! I will try it this way to see if it tastes the same! The chicken wings look delicious. I have heard great things about the air fryers. I hope to get one soon. 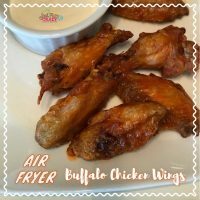 I love how fast and easy it is to make dinner in the air fryer! And so much healthier! These wings look just like the ones Lees make and would cost so much less to make more at home! I would love to see a cake recipie to make in the air fryer! I have an air fryer on my wishlist on Amazon! I would love to get one because it seems way healthier to make than actually frying something. Seems like it’ll taste better too. These would be really great for a party, especially a sports party! You could really make a whole spread with these and other finger foods. Chicken is my favorite food! I’m always looking for new ways to eat it. These look so good! I have been on a chicken craving kick lately! I may have to get an air fryer just to try this recipe! I really want an air fryer, they sound amazing! I used to love my fryer, for the results though, not the mess or smell. 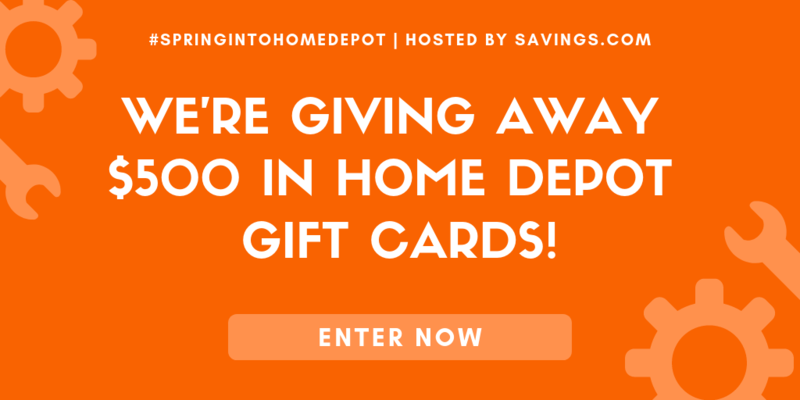 This sounds like such a great alternative, and I can still eat the fried foods I love! This recipe sounds delicious, thank you so much for sharing! That’s the problem with traditional fryers…the mess and the smell. With the air fryer you don’t get either. Making these now to enjoy Saturday Night TV. Thank you for the recipe.